A student complained to his learned teacher about the difficulties he has to endure in his life. He came from a very poor family and had to look after his home and support his aged and sick parents and his younger siblings by working hard every day after the classes in school while his wealthy class-mates could play and rest without any stress or strain. He was almost exhausted and had even thought about committing suicide. The wise teacher gave him a carrot and an egg to examine. He was asked to comment on their hardness. He said that the carrot was sufficiently hard that it cannot be crushed by hands. 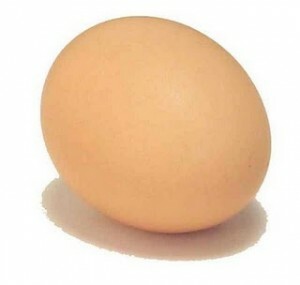 The egg could be easily cracked and the liquid contents would leak out with ease. Then the teacher put the carrot and egg together in a pan, added some water to cover the articles and then boiled the water over the flame. After some time, the teacher took out the articles from the pan and asked for the comments of the student. The boy observed that the carrot, which was hard earlier, had become very soft after boiling. The egg, on the other hand, became very hard during the boiling. Its contents had solidified and now would not flow out even when the shell is shattered. 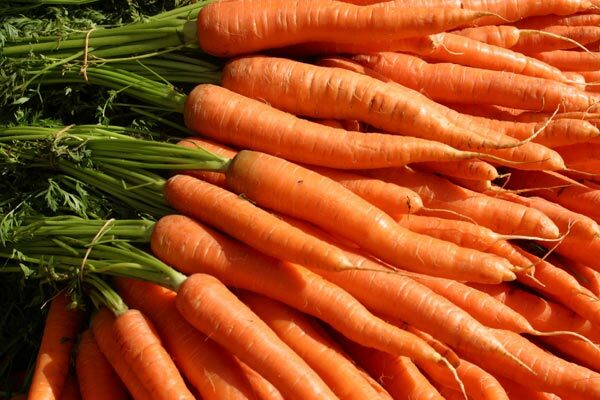 The teacher told the boy, “Earlier, you were like the carrot. Your courage and strength of mind were lost when you were exposed to the hard realities of life. You became weak and could be smashed easily.” Next, he displayed the egg and told, “Be like the egg. You are soft and tender by nature, but the adversities of life should make you bolder and stronger. Then you can gain the courage to face any harsh moments with confidence.” He then narrated the biography of successful persons who could overcome the hard times of early life with confidence and earnest efforts.